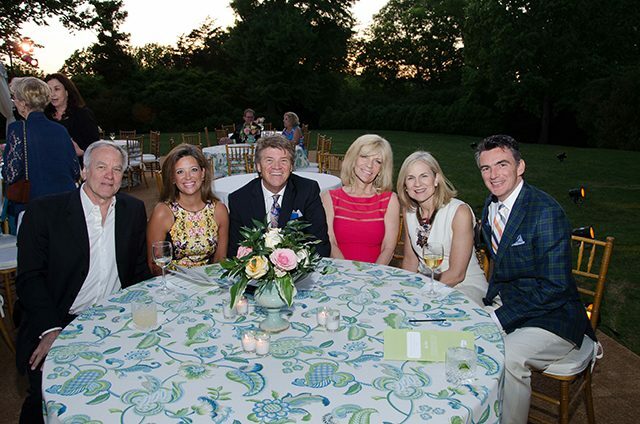 Cheekwood Society is an important circle of donors who provide vital support to Cheekwood’s annual operations. By contributing $1,500 or more a year, Cheekwood Society donors keep the gates open for over 250,000 visitors annually and help preserve Cheekwood as “Nashville’s Own National Treasure” for generations to come. Please lend your support by joining Cheekwood Society today. As a thank you, you will receive special access to Cheekwood: an invitation to the annual Cheekwood Society Dinner, private exhibition previews, and more. A list of full benefits can be found in this brochure. For more information, contact Elizabeth Sheets at 615-353-6995 or esheets@cheekwood.org or Brad Akard at 615-353-6994 or bakard@cheekwood.org. Please type the name(s) as you would like it to appear in public recognition documents. If you would like to give a different amount, please use the "Other" option.